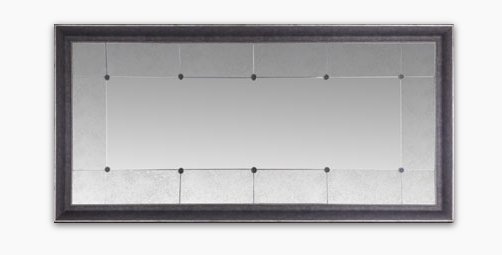 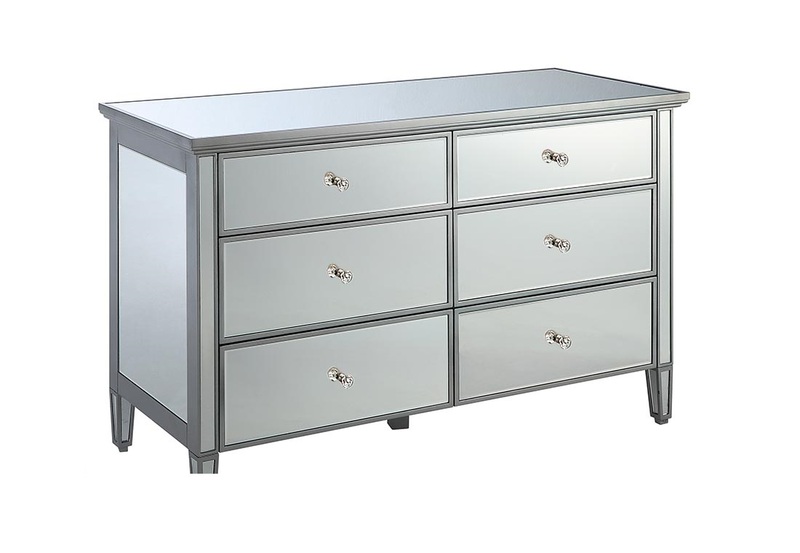 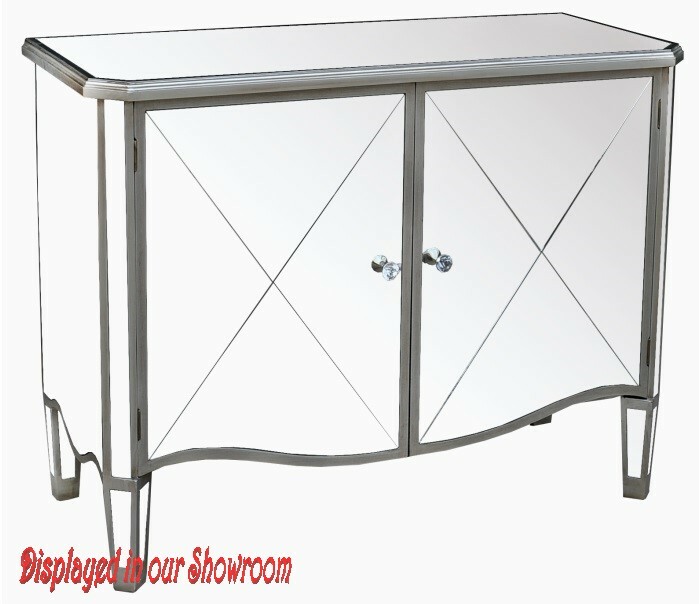 MAZ-6682 Mirrored Chest with silver solid wood legs and black mirrored glass top will add a stunning modern and elegant look to your home. 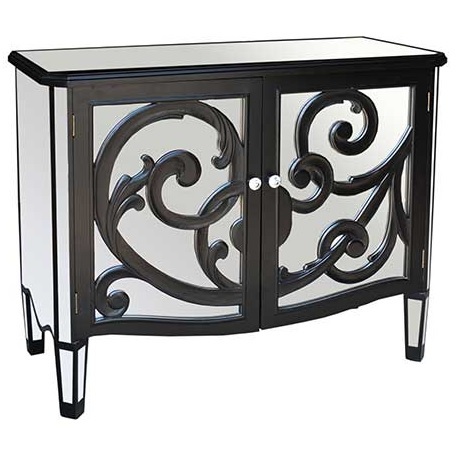 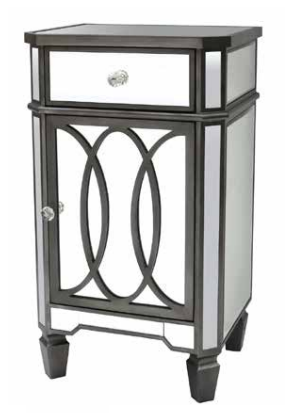 This accent cabinet will no doubt be an eye catcher in your bedroom, hallway or living room. 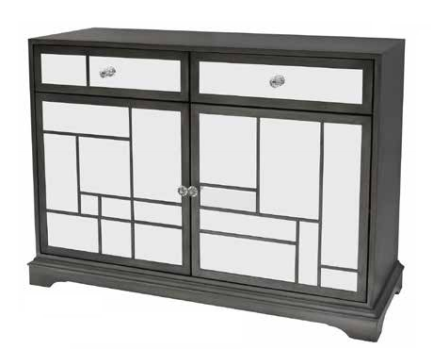 With a full drawer and double cabinet doors, use it as an accessory cabinet for your room or the master bathroom, or simply as an accent table in your living space. 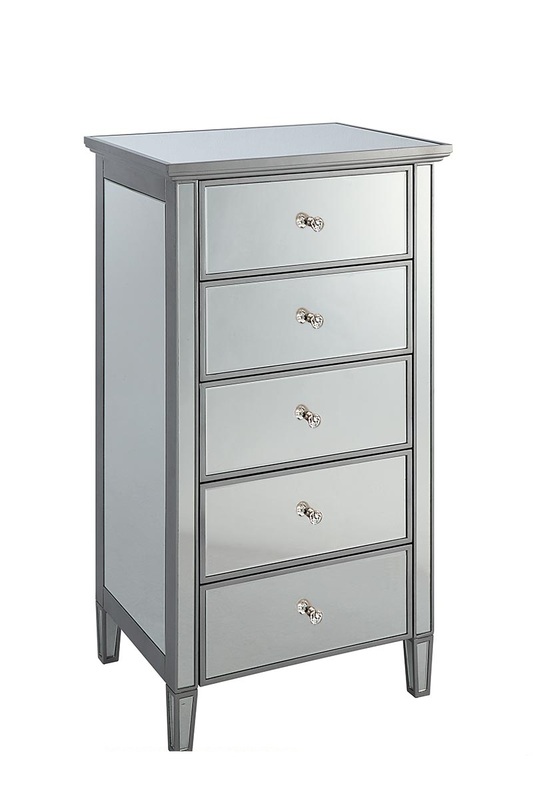 With its smooth top surface, satin white design; it is perfect for adding pictures, decorative items or even a vase with flowers.